Crag Law is our local environmental non profit law firm. They've helped climbers and skiers (and boaters and ranchers and ...) throughout the Pacific North West and Alaska. We thought it would be great to give back to a group that's given our users so much. So buy a tote in April, and support them! 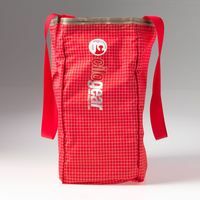 You know that CiloGear makes awesome packs...but what about everyday carry? And trips? 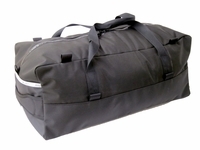 CiloGear Duffels cult following approaches that of our packs. Built with the same ruthless approach to saving weight without sacrificing durability or function, CiloGear’s load haulers are built for travel. 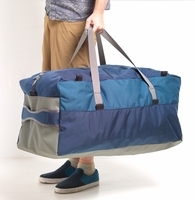 These are simple, durable bags to drag your stuff through life’s adventures. 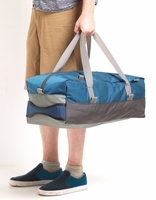 Long openings allow for easy digging while internal compression straps help you get it closed again. 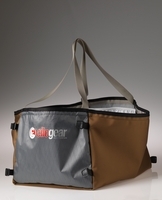 CiloGear Square Totes solve the problem of your stuff for daily use. We built them to carry our stuff: ski boots, cams, nuts & ropes, crates of beer, ice gear and all the stuff that makes life good. 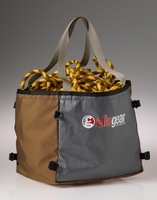 Unlike common grocery totes or cheap junk bags, CiloGear Squares are made for the long haul. 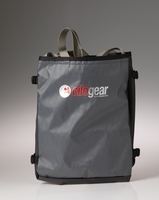 CiloGear is proud to introduce the right bags for carrying heavy loads on trips far and near. We built these with the same attitude that we approach our alpine packs. While achieving some of the lightest weights on the market, we did not sacrifice any durability and added substantial versatility to solve some pesky problems. Carries wine and eggs. Awesome. 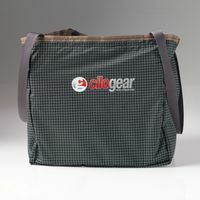 CiloGear Squares are the best totes for totez.